Apart from traditional rolled fibreglass we also use blown fibreglass. The bags of insulation are put through a central blowing unit located outside in our truck. The insulation is forced into the attic through a tube, where it is blown to the required level. 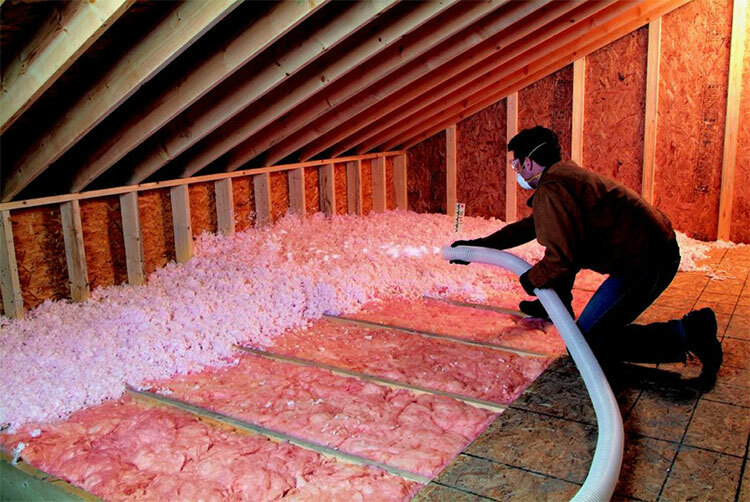 Blown insulation is a superior product to traditional rolled insulation as there are no gaps or joints or pockets in the material. Also, attics that were previously inaccessible can now be insulated.